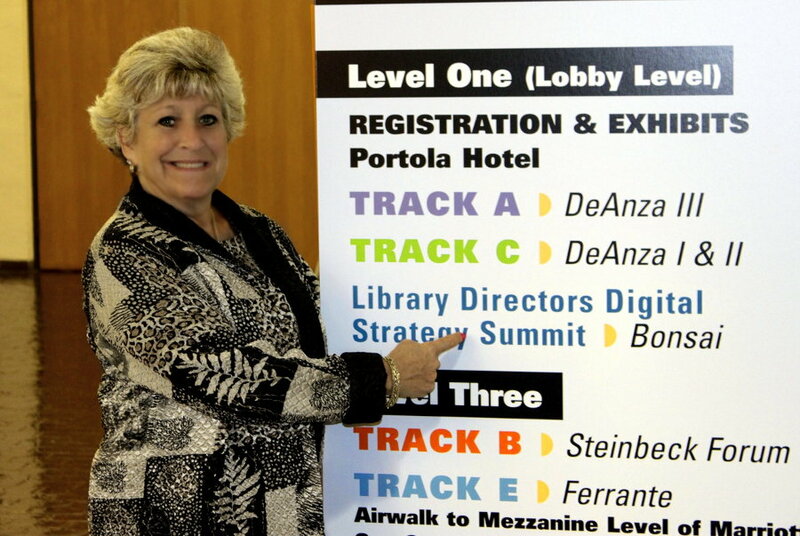 From October 17th to the 19th, over a thousand librarians and information professionals gathered in Monterey, California for the 15th annual Internet Librarian conference. Information Today, Inc, the conference sponsor, describes event as the only conference for information professionals who are using, developing, and embracing Internet, Intranet, and Web-based strategies in their roles as information architects and navigators,Webmasters and Web managers, content evaluators and developers, taxonomists, searchers, community builders, information providers, and trainers. This year the formerly separate Internet@Schools conference ran as a special track within the larger conference. This year Iris Hanney, president of Unlimited Priorities, attended a co-located event that is new this year. The Library Directors Digital Strategy Summit. The theme of Strategic Choices for 2020 was chosen to help library leaders come together and create a strategic plan for the future of their organization. Attendees this year were a connected bunch with over 6,300 Tweets and dozens and dozens of blog posts generated over the three day event. Internet Today’s LibConf.com blog maintains a list of some of the attendees who blogged from the conference at Bloggers@IL2011. If you did not make it to the conference you can catch some highlights online. The opening keynote address by John Seely Brown was recorded and it can be viewed online. The same goes for Lee Rainie’s Tuesday keynote Libraries and Learning Communities and most of the eBook Track. These can all be viewed on the conference’s video channel at USTREAM.com. The official conference site has the full list of sessions, speakers, and exhibitors.